Compliance Monitoring programs ensure DUI offenders cannot operate a vehicle while under the influence of alcohol. Program participants are either mandated administratively or court-ordered to install an alcohol interlock in their vehicle for a specific duration. 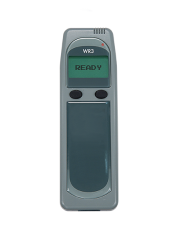 During that period, the participant’s driving activity and alcohol test results are recorded and accessible by the program administrator. 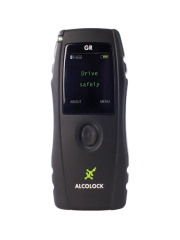 ACS offers compliance monitoring services around the world through ALCOLOCK, our partner through common ownership and the premium provider of ignition interlock services and equipment. 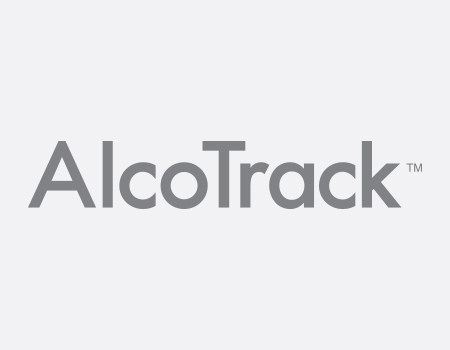 ALCOLOCK operates worldwide through a network of Authorized Service Centers, each staffed by trained professionals and supported by a nearby corporate service center. With over 40 years of industry experience, we offer expertise and service you can depend on. We specialize in helping to restore driving privileges after an impaired driving or careless driving offense. We support and guide our clients through what can be an intimidating and complicated process, and aim for successful program completion. We work with jurisdictional and administrative authorities to ensure that all program requirements are met, and any violations promptly reported. The result is an effective and positive way to be certain that clients do not drink and drive and can safely restore their driving privileges. 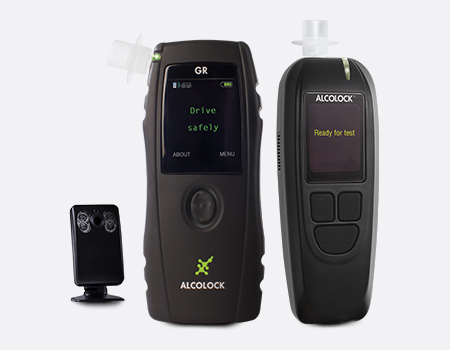 We aim to provide a complete range of interlock services so we can meet all your ignition interlock needs. In addition to ignition interlock installation and training, we also provide calibration, warranty and product repair. 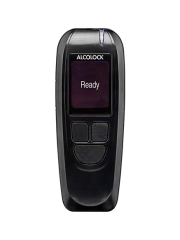 ACS is a vertically integrated company; we manufacture the ignition interlocks used in our program. We stand behind the quality of our products and the service provided by our expert technicians. Our IIDs are among the most reliable on the market. 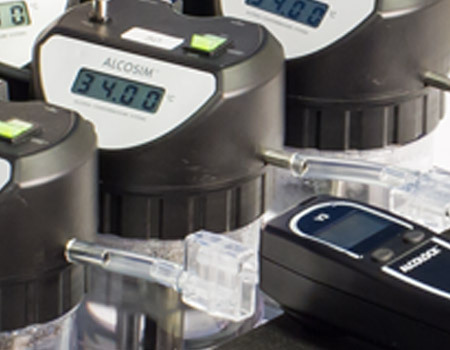 ACS devices are monitored using our proprietary software. Testing events are securely encrypted, and all violations are reported to jurisdictional authorities within hours of IID service. All devices, programs and reports are fully customizable to meet the requirements of any laws or governing body. We work with you to help you restore your driving privileges and offer affordable services, fast installation, and 24/7 support so we can help you get back on the road safely and quickly. Visit alcolock.net for more information about available services in your region or select your region below (you will be re-directed to the ALCOLOCK website).